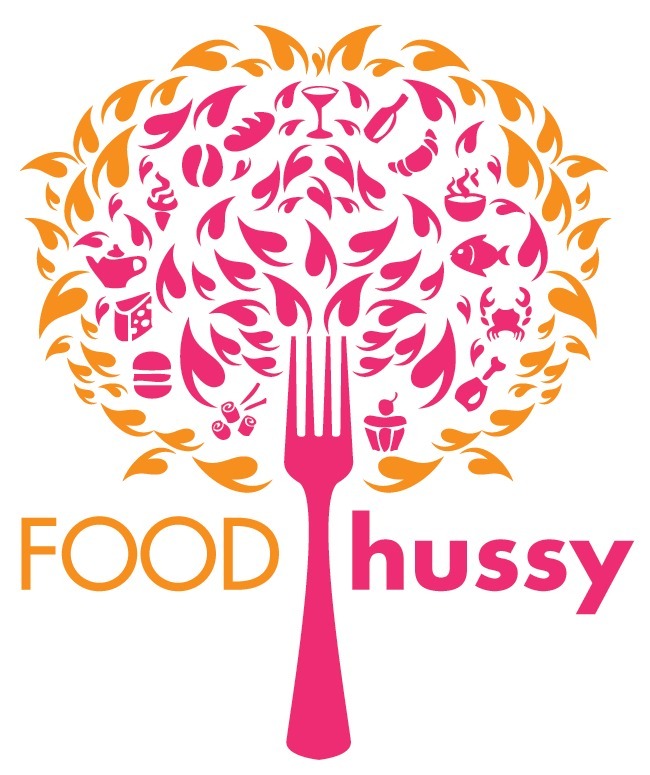 Frozen Lunch Review: Ranchero Braised Beef | The Food Hussy! Okay - let me say - most frozen meals are bland. I understand - they're feeding the masses - so it's what they have to do. But let me say - if you like a little spicy - I found the one for you!!!! Flavor - Spicy!! It's not too spicy to eat by any means but just the fact that it's spicy at all is a miracle! Even the sweet potatoes are spicy! A coworker recommended this and mentioned it had some flavor but I'm shocked by how much - for a frozen entree - good stuff! Meat - the chunks of braised beef are very tender and there's ample sauce. The portion of beef is a little skimpy but not too bad. Cooking - This is one of those "cook for 3 minutes then stir and cook 2 more" - I never do that - I just did 4:40 and it was just right. All in all - very pleased with this one - not as good as my Mushroom Mezzaluna Ravioli but it definitely will be added to the rotation.